You have probably heard about Windows Registry. 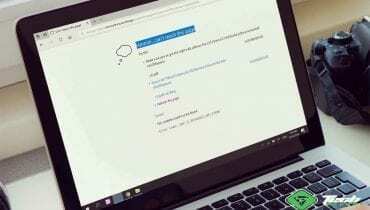 Someone might have already suggested you modify some registry entries to troubleshoot one of a Windows 10 problem. But, How much do you know about it? Do you know how to use it? Well, This article going to explain everything straightforwardly including how to take backup of Windows registry and restore it. You will know even more things. The Windows registry is a database of Windows. It contains information, settings, options, and other values for programs and hardware installed on your PC. Most applications and software rely on Windows Registry. When a user installs any program on the Microsoft Windows operating system, it creates a new key/entry registry which contains the information about how the program will start and behave in your PC. Windows registry consists of following things. A registry key is something like a folder which contains registry values like String value, Multi-string value, DWORD, QWORD, Binary value, Expandable string value etc. It also may contain sub-keys like a folder contains sub-folders. It is one of the most used values in the registry. All string values are indicated by a small red icon with the letter ‘ab’. Often, You may need to modify some of the entries string values to solve or modify any functionalities on Windows. String values have some other types. It is similar to the string value. But, It contains more than one values unlike string value. This type of string value contains ‘%’ this sign. Windows uses an expandable string value for various purposes. This type of entries contains binary values. Both DWORD and QWORD values are expressed in decimal and hexadecimal format. WORD means 16 bit. DWORD means double WORD which means 32 bit. QWORD means Quad WORD which means 64 bit. When the registry entries get corrupted, users face different types of weird problems on their PC. So, Sometimes, You may need to modify the entries. Though, I don’t recommend it until there is an emergency. Because, If you made a big mistake, it might break your system. 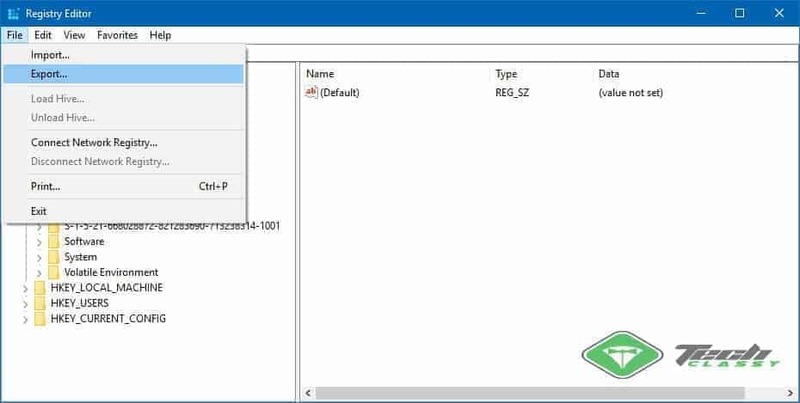 By the way, Windows Registry editor is a program that allows users to access the registry database to edit or modify it. In this part of the article, you will get the basic instructions on how to use the registry editor. You can do many things using this editor. If you need to create a new entry or delete anything, you can use this simple program. Also, You can backup and restore the registry by using it. If you don’t know how to open registry editor, follow these steps. At first, Open Run by pressing on the Win + R key on the keyboard. Then, Type regedit and hit enter. After opening it, you should see “HKEY_CLASSES_ROOT”, “HKEY_CURRENT_USER”, “HKEY_LOCAL_MACHINE”, “HKEY_USERS”, “HKEY_CURRENT_CONFIG”, etc. You can expand them to view keys and other values. To add new Keys, String DWORD values in Windows Registry editor, follow these steps. At first, Open the registry editor and navigate to where you want to add new values. For example, Go to HKEY_CURRENT_USER > Software > Microsoft > Windows > CurrentVersion > Explorer. To add a value there, just right-click on the Explorer and choose New and then select your preferred option depends on what you are going to add there. For example, You want to add a new key, so choose New > Key. If you want to add a String, choose New > String value. Now, Give it a name and value. You are done. If you want to modify any existing entries, just double click on it and change its value according to your needs. To delete entries, Simply right click on it and choose Delete. But, Before doing anything on the registry, I suggest you take backup. You can easily create a whole backup of Windows registry and restore when you need. The good thing is, you also can create an individual backup too which can help you in many ways. It is very easy to do. By the way, To take a backup, you can follow these steps. At first, Open the Windows registry. After that, Click on file and choose export. Then, Choose the destination where you are going to save the backup file and give it a name, and then click on Save. You are done. By this way, You can take a full backup of registries. By the way, If you want to create a backup for individual keys or entries, here are the steps to follow. In Windows registry editor, go to your preferred destination. Now, Right-click on the key you want to take backup and choose Export. Then, Set destination, give it a name and click on Save. 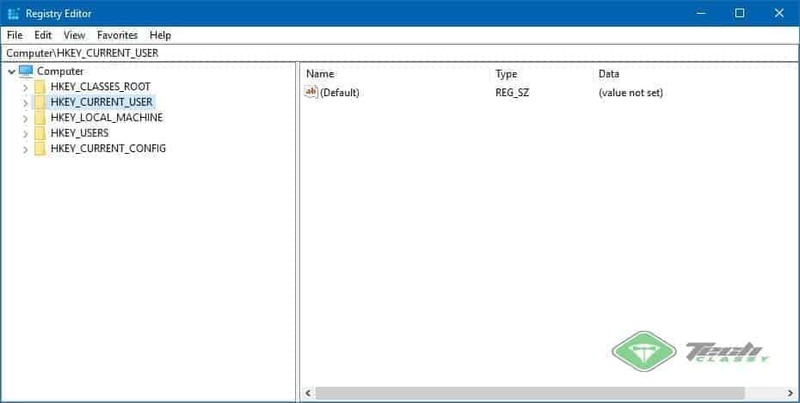 Restore windows registry from a backup file is as easy as drinking a glass of water. To do it, follow these easy steps. At first, Open the Registry editor like before. Now, Click on File and then choose Import. After that, Select the backup file and click on Import. For various reasons, You may need to modify or create entries. It is wise to take backup just before doing anything on registry. I hope these informations will help you in many ways. If you have any more suggestions or want to know anything, write it on the comment box.